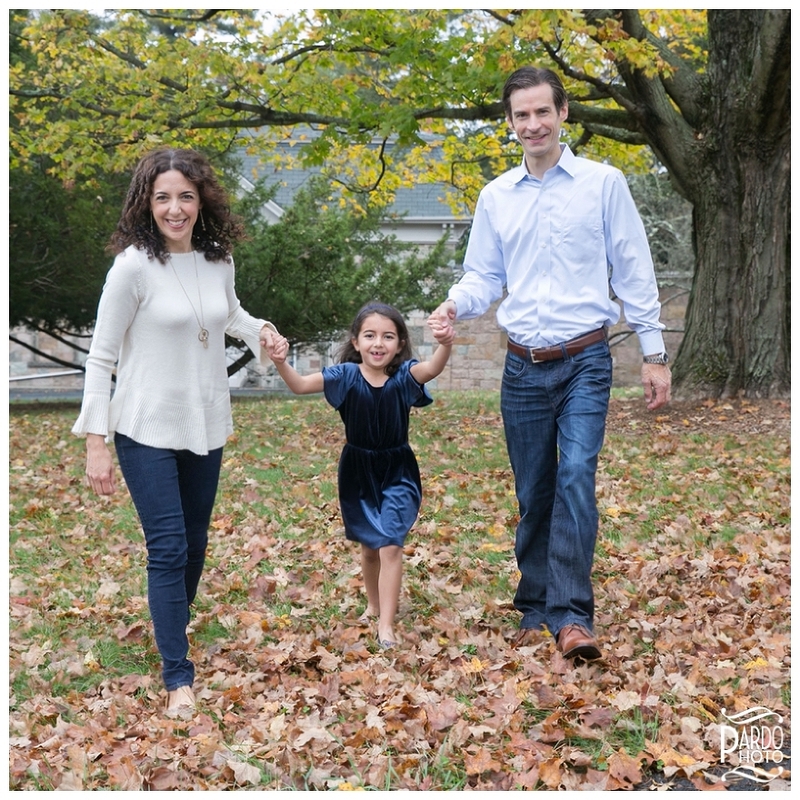 Now that the leaves are changing and the holidays are coming, it’s the perfect season for family portraits! 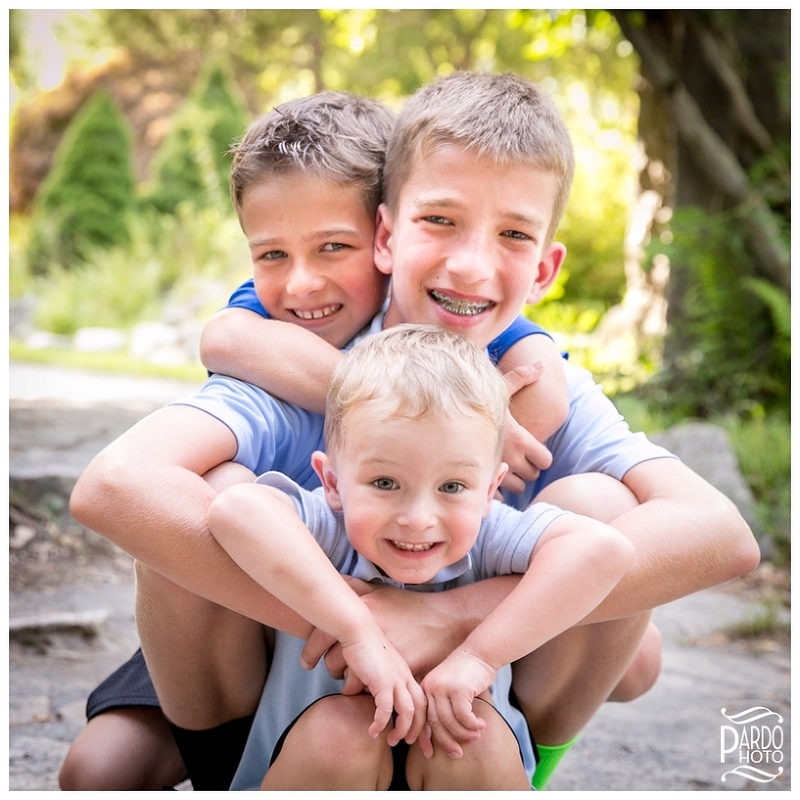 With that in mind, here are the top five reasons why a Pardo Photo family session should be on your to-do list this fall. Everyone wants to be able to send out that perfect picture, the one where the kids are smiling and everyone looks their best. Pardo Photo can help with that! I’ve dealt with everything, from kids in full meltdown mode upon arrival to dogs that decided to lie down in mud puddles on the way to the session. I know how to make it all work out so those little hiccups don’t translate to the pictures you get! You’ll be excited to send these out at the end of the year! 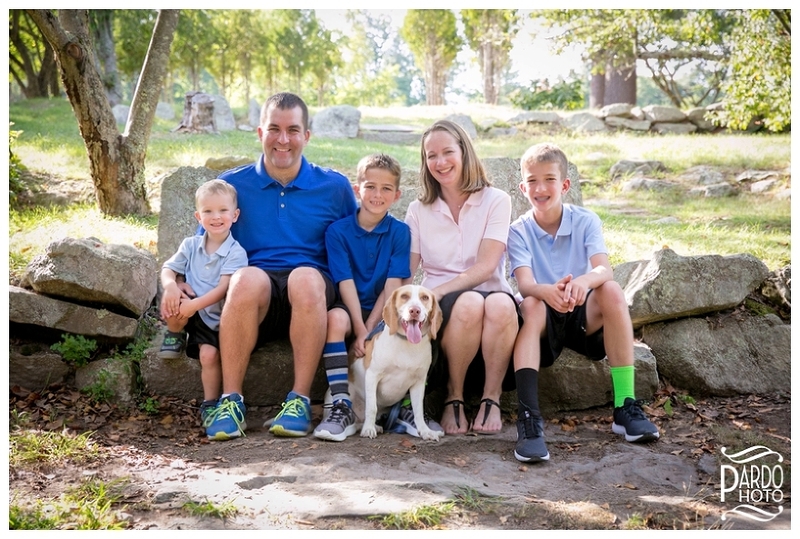 With options starting at $75 for a 10-minute session, you don’t have to worry about destroying your finances for a good family photo! You’ll be amazed at how quickly we can get those amazing shots, too. This will be the best use of 10 minutes you’ll ever schedule this fall! 3. You can sign up easily. All you have to do is visit this link to choose from a variety of dates and locations. Find someplace and sometime that works for you, and I’ll be thrilled to meet with you! Your pets are a huge part of your family too! I definitely want you to bring them along and celebrate that special bond. 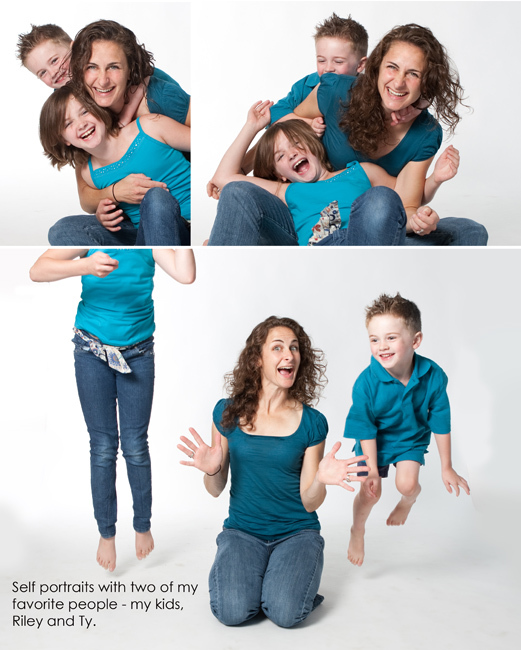 In fact, I’ve photographed families with dogs, bunnies, and even rats! Please bring your entire family to this year’s portraits. You will have so much fun at the session that you will be in a great mood for the rest of the day! Our hashtag isn’t #SeriouslyFunPhotography for nothing. This will be the best portrait experience you have ever had! Follow us on Instagram and Facebook to stay up-to-date with new session dates being posted. The sign-up link will be the same throughout 2018. I can’t wait to see you at a session soon!